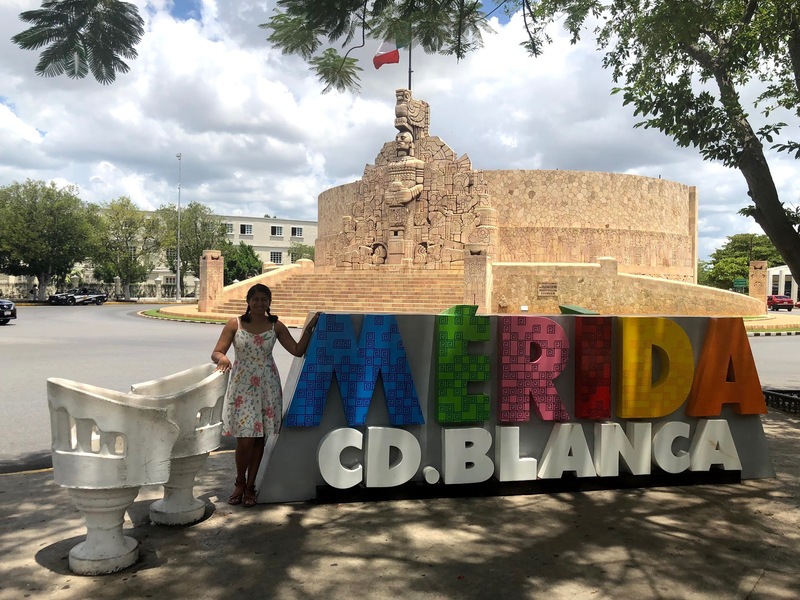 Being stranded in a foreign country where one’s only job is attending school might sound like a nightmare for any kid, but for a few Honors students, it’s one of the best summers of their lives. Following their majors, students immersed themselves in unfamiliar cultures, gaining experience that would change both their education and lives. Though unfamiliar with the traditions and lifestyles of the countries they visited, these gators traveled with open minds and respect for other cultures. 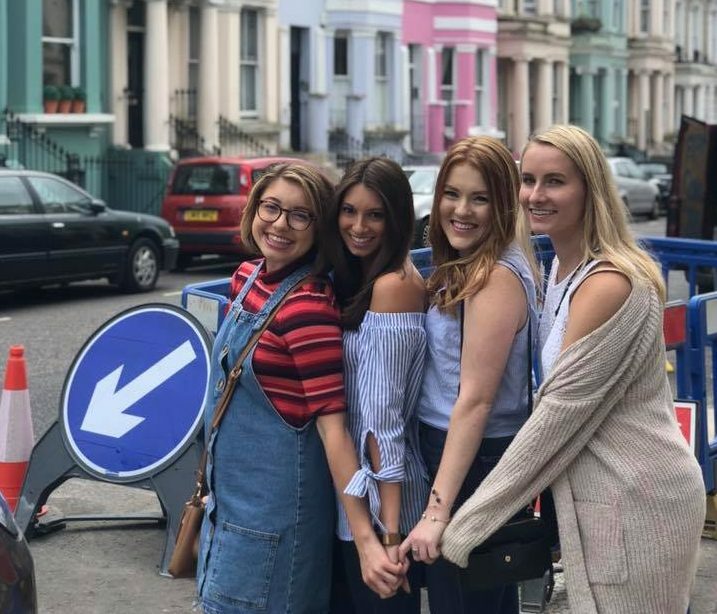 They came out of their trips knowing firsthand how others live along with carefree memories of swimming with sharks or going up the London Eye that will impact them for the rest of their lives.